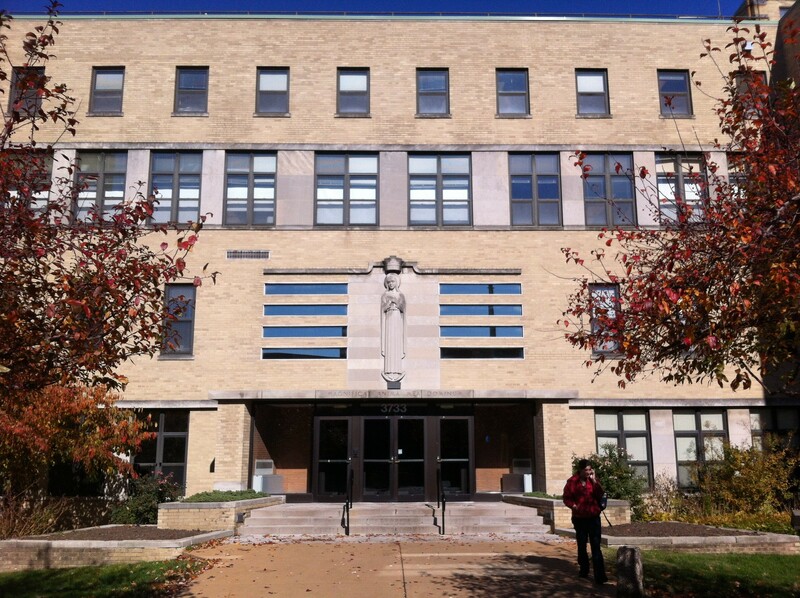 St. Louis University's Xavier Hall is a mecca for fine and performing arts. Located down an element-exposed walkway, the building hosts a variety of classes: fine arts, art history, theater, performance music and more. Inundated with future thespians, music theorists, and museum curators throughout the school year, Xavier Hall is used to facilitate the learning of fine and performing arts. Xavier Hall boasts a studio theatre and a mainstage theatre. Since opening in 1990, St. Louis University Theatre has reproduced works of Bertolt Brecht, William Shakespeare, Scott McPherson and more for the university stage.